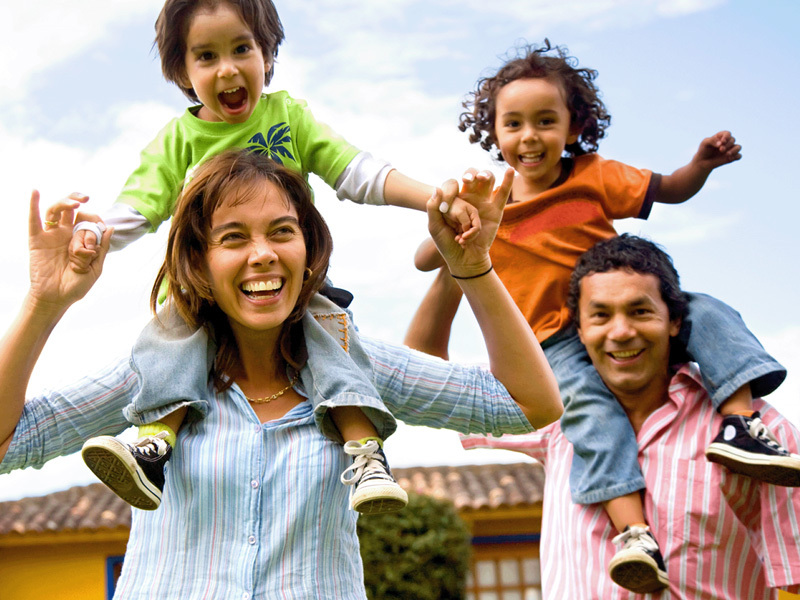 With a dedicated focus on active, experiential tours and exciting new destinations, Active India is an award-winning independent travel company offering safe, authentic and memorable India holidays for families, small groups and individual travellers. Active India has been mapping the great Indian outdoors and leading the way through forgotten trails and unforgettable experiences across this ancient, beautiful and one of the most diverse regions of the world. Established by Ravi Tickoo, a passionate mountaineer, outdoorsman and serial travel entrepreneur, Active India was born out of his vision to build a dedicated, high-quality and sustainable brand for safe, authentic and memorable active holidays in the region. Ravi’s vision is supported and brought to life by a team of experienced professionals including knowledgeable destination experts, multi-lingual tour leaders, professionally-trained and certified guides, skilled reservations and operations staff – all with a creative passion and dedication to Active India’s award-winning service and quality standards. In addition, Active India’s proprietary network of ground logistics bases, stringent end-to-end quality control, preferred-access partnerships with a range of hotels and resorts across destinations - all come together to represent a truly dedicated and sustainable brand for active, experiential holidays across India and beyond. 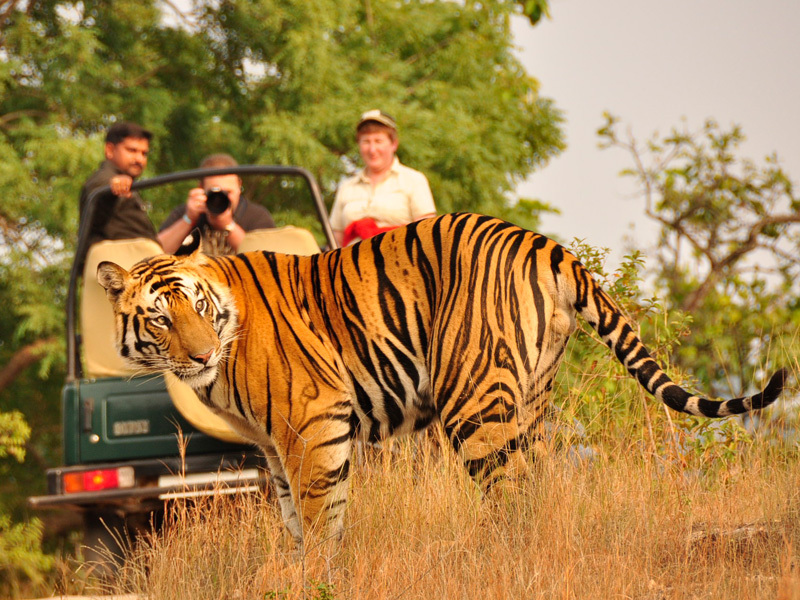 Spanning the vast expanses of India, Nepal and Bhutan, Active India offers a wide range of engaging activities and immersive experiences including soft to challenging trekking and walking tours, cycling and motor-biking adventures to experiential culture and discovery holidays, wildlife safaris and nature tours across the popular and hidden destinations. 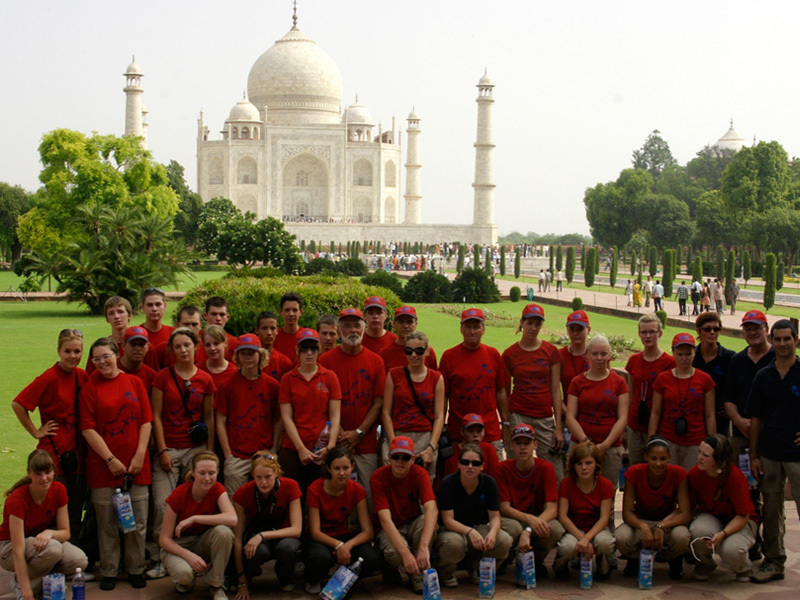 Active India's tours and activities are crafted with a clear focus on the quality of service, authenticity of experience and enriching engagement with the cultural charms, natural splendor and unparalleled diversity that defines India. 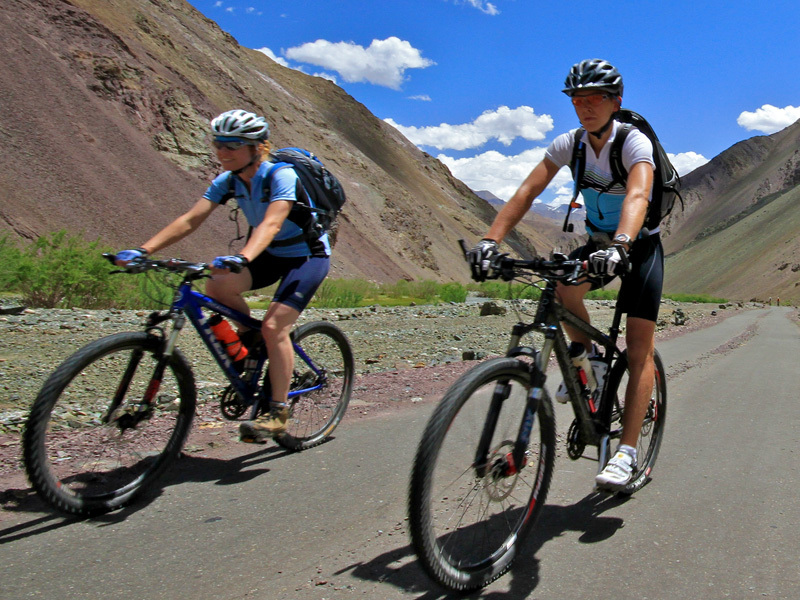 We conduct our cycling and trekking programs in Ladakh, Zanskar and the Himalayas, pioneering multi-activity programs (cycling, safaris and wildlife adventures) in Rajasthan and Kerala, wildlife safaris and tiger trails in prominent national parks and tiger reserves, experiential culture and discovery tours across the length and breadth of India. For those traveling around a specific theme or exploring something in particular, Active India offers tailor-made India experiences designed around your budget and requirements. 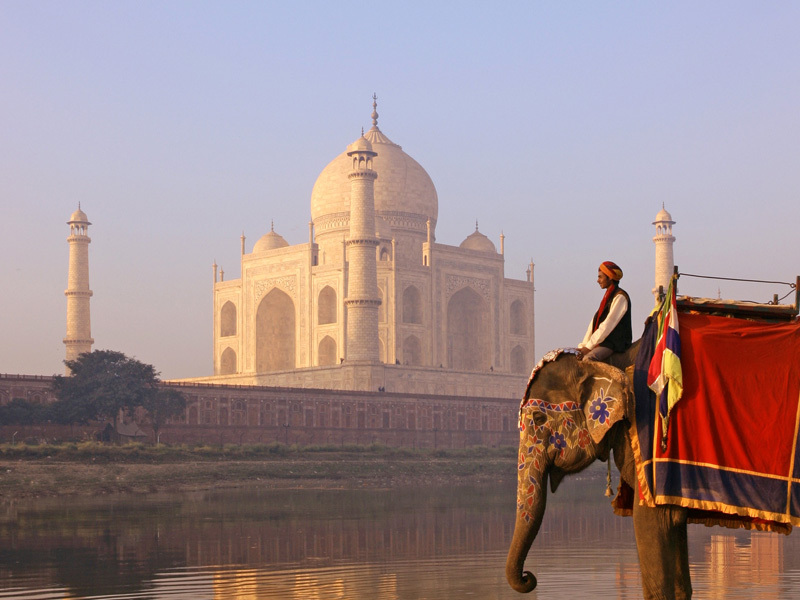 Enquire today and let us help you plan your next India holiday. 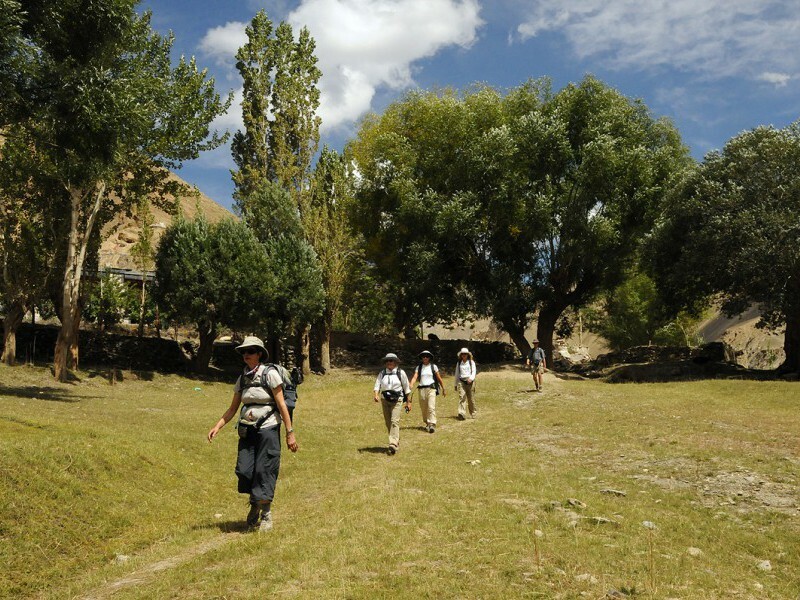 Active India is deeply committed to sustainable and low-impact travel. Responsible Tourism practices and policies are therefore integrated into all major aspects of our operations and decision-making. These include: staff sensitisation and training on low-impact practices, regular sustainability checks on our operational logistics and proactive engagement with local communities in ecologically sensitive areas through direct investment and participation in various conservation projects and awareness campaigns. "The greatest threat to our planet is the belief that someone else is going to save it."